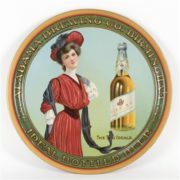 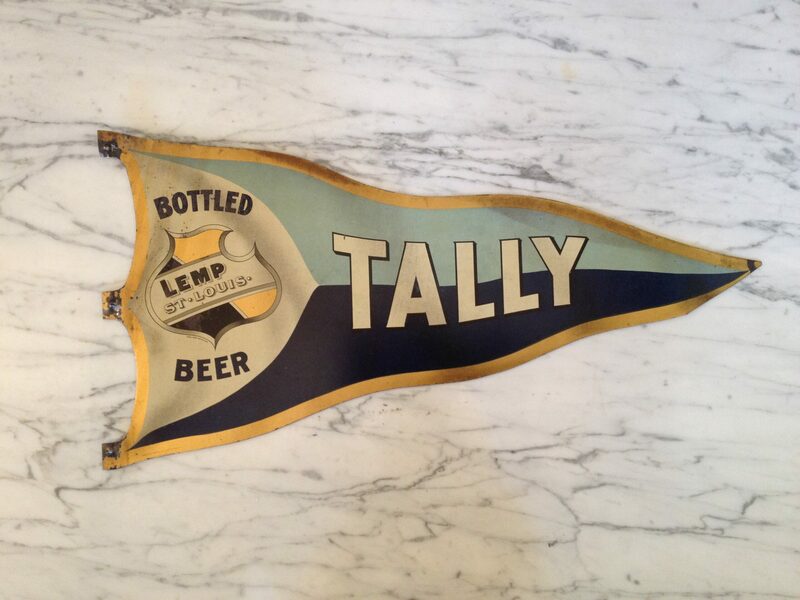 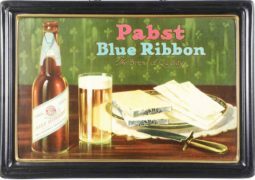 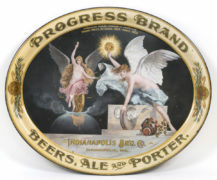 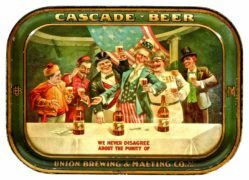 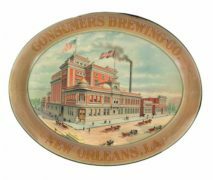 Here is a beautiful tin sign advertising the Tally brand of bottled beer made by the William J. Lemp Brewery which was in St. Louis, Missouri. 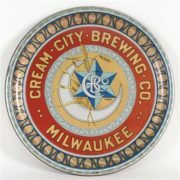 This sign is shaped like a sports pennant, and has the traditional Lemp shield design incorporated into it. 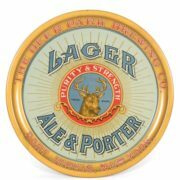 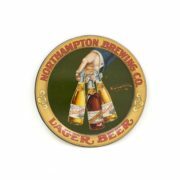 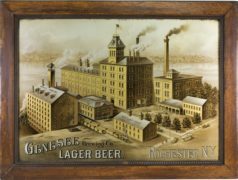 The Lemp brewery originated the Falstaff brand of beer also.